There are a great many wonderful ways to explore the beautiful city of Cape Town. 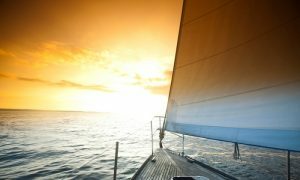 But none can compare to the view from a yacht charter, sailing on the glassy waters of Table Bay. Even as a local, exploring the landscapes of the Cape never gets old. My favourite though has to be the view when admiring the mountain in all its splendour from the harbour. Ocean Star Charters offers various waterfront outings including a yacht charter. Launching from the V&A Waterfront, you can celebrate many an occasion. 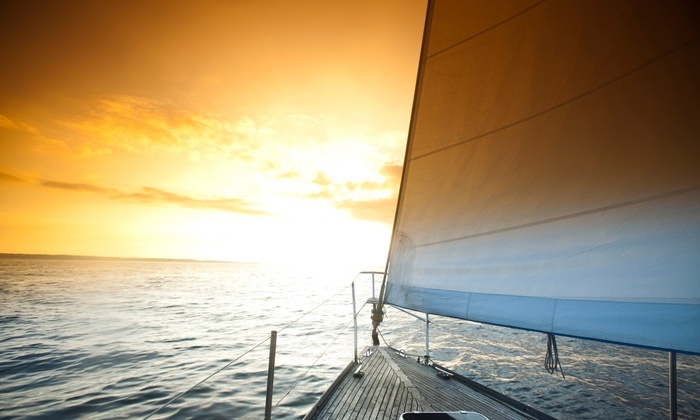 From a sunrise breakfast sail to a sunset romantic cruise. The booking caters for up to 5 PAX and includes some snacks and drinks. The tour is an intimate affair on a perfect sized yacht. Big enough for a small group and small enough to make the occasion special. A yacht experience, if lucky enough, can turn into a visit from the local school of dolphins or pod of whales. A breathtaking experience with unparalleled views and connection with nature. Celebrate a birthday, romantic cruise, anniversary, sunset cruise or any kind of special occasion. The tour doesn’t stop when you get off the yacht. Speak to us about our private venue based near the Waterfront to continue celebrating your special occasion.